I’ve been wanting to make a pot pie for awhile now. 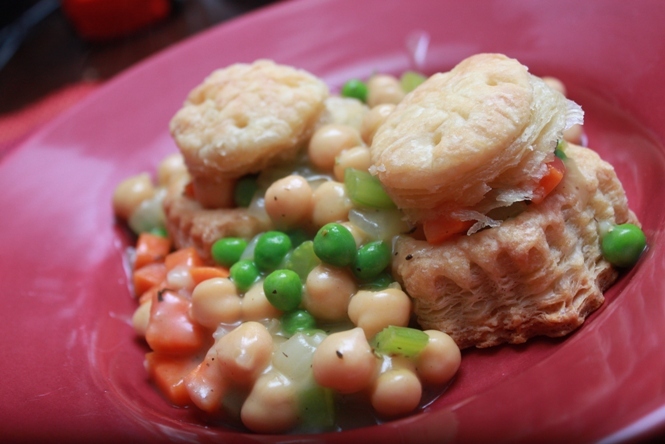 I saw a rerun episode of Rachel Ray awhile back where she made a pot pie using puff pastry as the shell. Puff pastry is so fun to bake with, not to mention delicious. I thought I would use seitan in place of chicken in my pot pie. Then lo and behold my November issue of Real Simple arrives and there is a mushroom pot pie recipe using puff pastry! It was like the pot pie was calling out to me. So a couple weekends ago when Benzo did the grocery shopping I asked him to get some veggies and puff pastry so I could finally make this pie a reality. I decided to make it on Sunday. I gathered up the veggies and went down to the freezer to retrieve the puff pastry (Benzo had thrown it in the deep freeze right when he brought the groceries home that day). 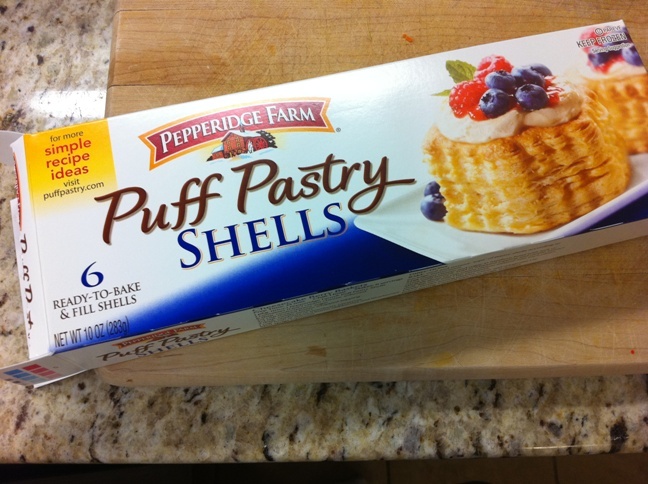 I discovered that the puff pastry he bought was not the sheets I had intended, but individual puff pastry shells. Ok I can work with this, I thought. My pot pie wouldn’t be exactly as I envisioned but it could still be good. I also didn’t have any seitan and didn’t feel like making any. 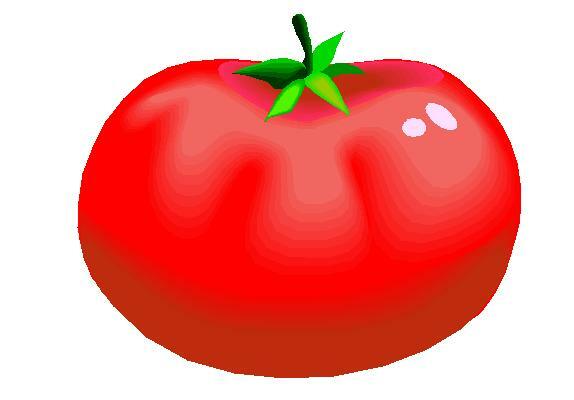 Benzo suggested using soy crumbles (vegetarian hamburger) but I just wasn’t feeling that. I opted for chickpeas. In the end although different from my initial vision, the little pot pies were amazing! I was so impressed with them that I got out the good camera to take a picture rather than snapping one with my phone. I think this recipe (or a variation) would make a perfect vegetarian main dish for Thanksgiving. Preheat oven and bake pastry shells according to instructions. Meanwhile heat oil in a big skillet over medium-high heat. Cook onion, carrot and celery 10-12 minutes or until soft. A few minutes before vegetables are done whisk together broth or water + bouillion and flour in a small bowl or measuring cup until mostly smooth. I used water & Better Than Bouillion vegetarian chicken flavor. When vegetables are soft, add spices and stir to combine. Cook for another minute or so. Add peas and chickpeas, then pour broth & flour mixture over the top, stirring to combine. The mixture should start to thicken. Stir to combine and simmer until heated through. To assemble, cut tops and middles out of the pastry shells. Set aside. Place two shells on a plate and ladle vegetable mixture over the top, filling and spilling over the shells. Replace tops of shells. Enjoy! For meal planning purposes I would plan on serving 1-2 shells per person. Benzo and I each ate two the night I made this and then we each had one the next day for lunch. One might be enough per person if you had some side dishes or a salad. Serve filling over biscuits or crescent rolls. Serve filling over mashed potatoes. Place filling in a casserole dish and cover with a sheet of puff pastry. Bake about 15 minutes or until puff pastry is puffed and golden (I plan to do this version for Thanksgiving). Place filling in a pie crust, cover with a second crust and bake for a more traditional pot pie. Endless combinations of vegetables and spices.